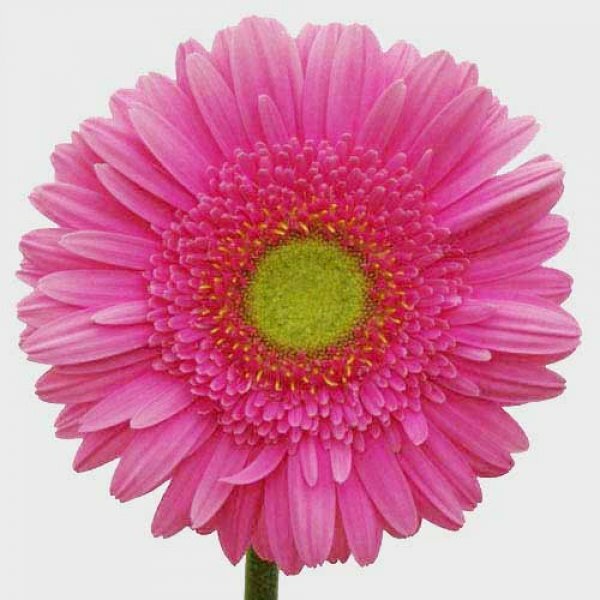 Gerbera daisies are considered the “flower for all seasons” due to its wide colour palette. 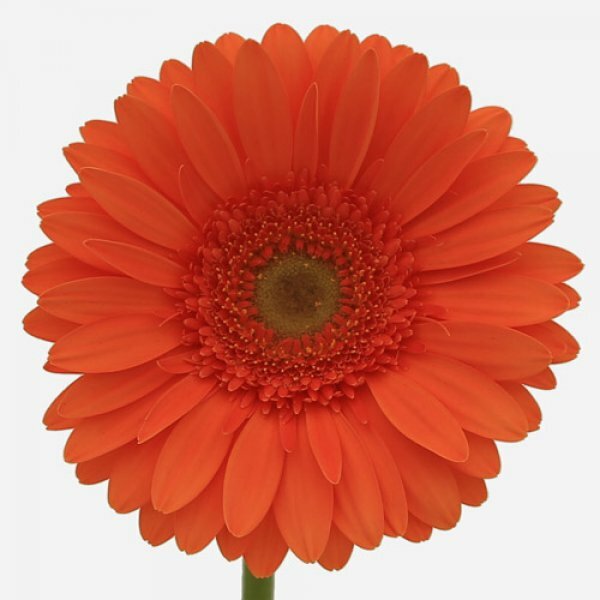 Its dusky oranges and reds with an orange undertone are perfect for the fall season. 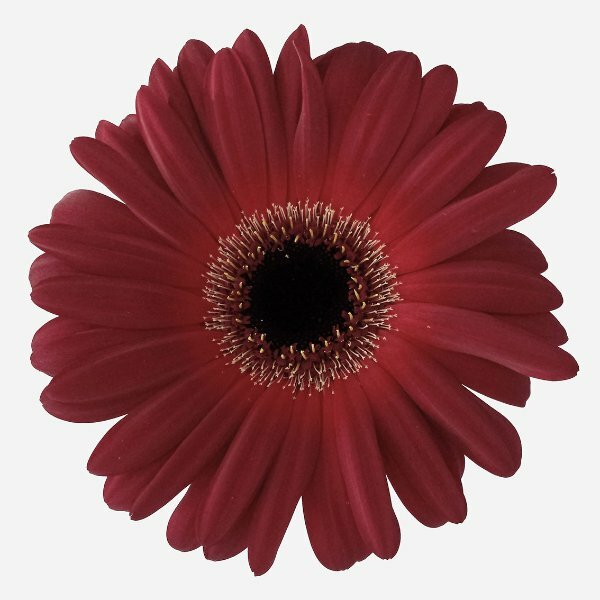 When you combine standard gerbera daisies with mums and a few fall leaves, you can have an ideal Thanksgiving centrepiece. 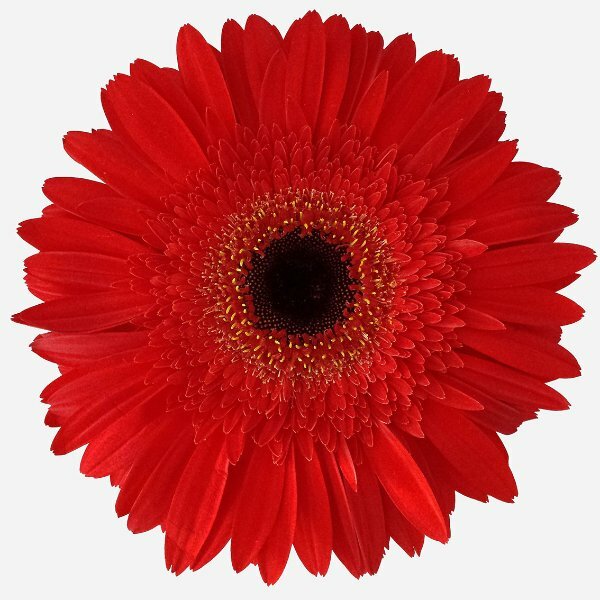 Snowy whites and deep reds ideally imbibe the Christmas season. 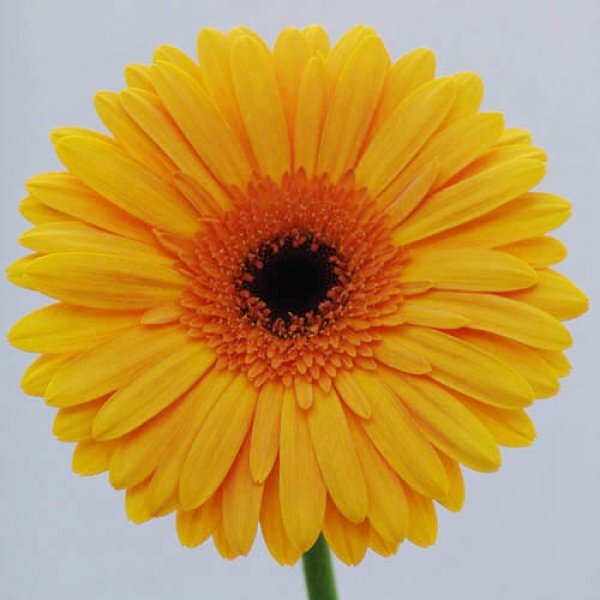 Vibrant orange, pink and yellow gerbera daisies make for a beautiful spring floral arrangement. 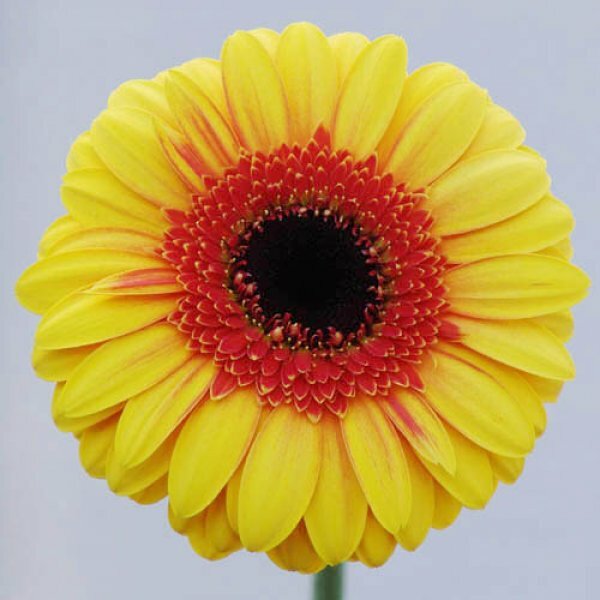 Needless to say, gerbera’s versatility is its fantastic characteristic. 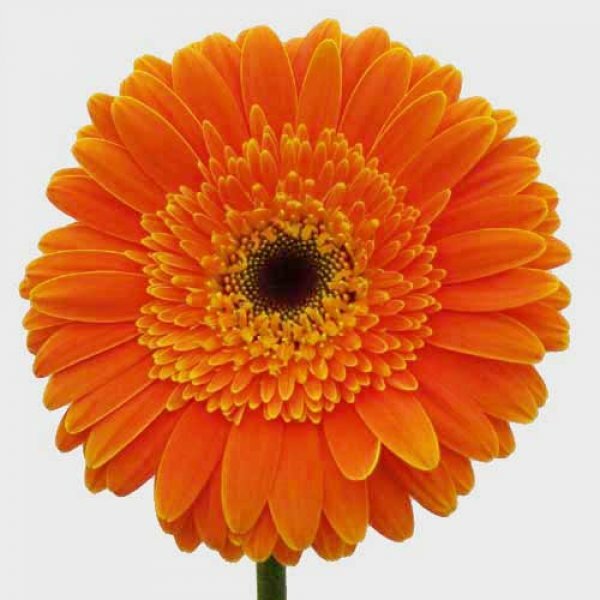 Tuck in a few standard gerberas to any ordinary mixed flower arrangement and transform it into a spectacular one. 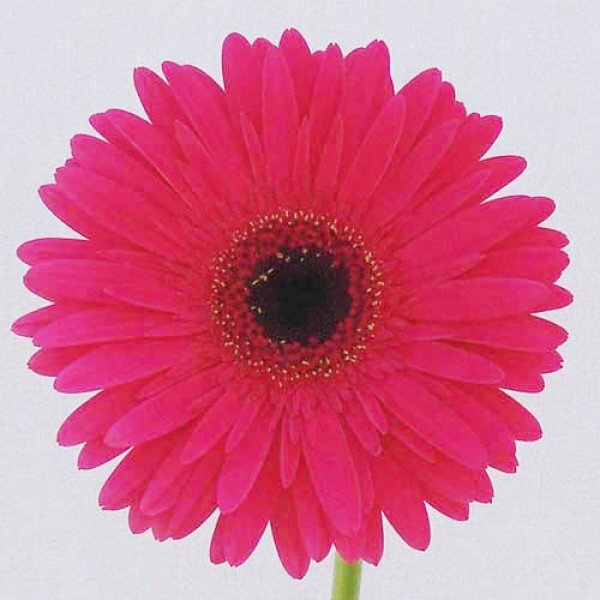 When you want to channel a happy and vibrant vibe, standard gerbera daisies are the ideal flowers for you. 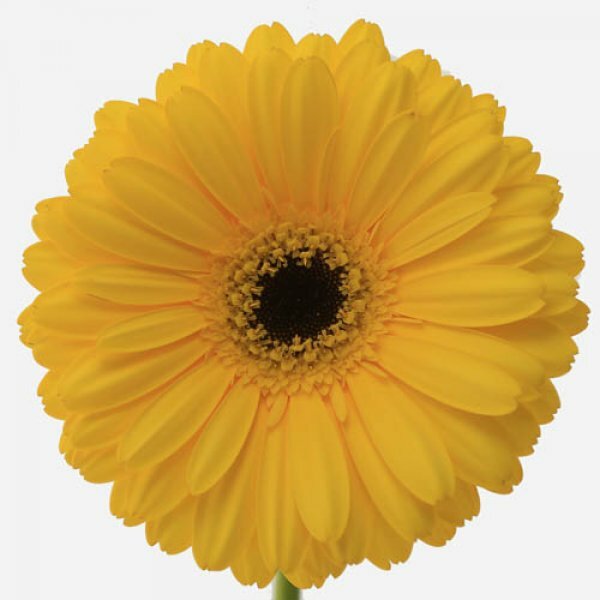 With big blooms that invite a smile, these flowers can shine on their own or with other flowers. 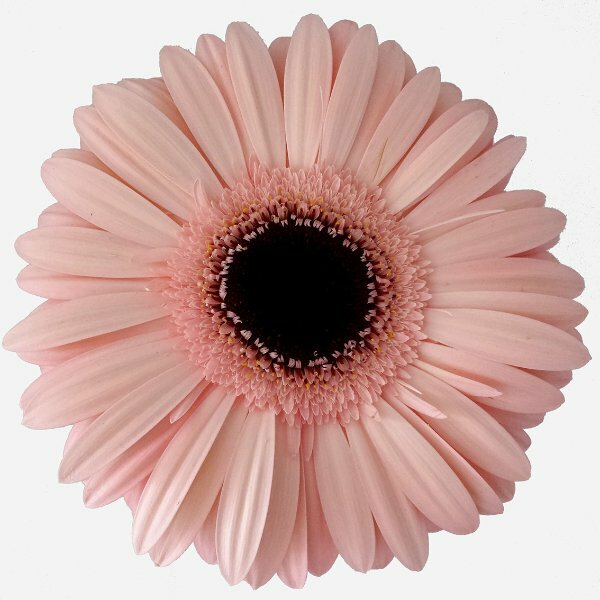 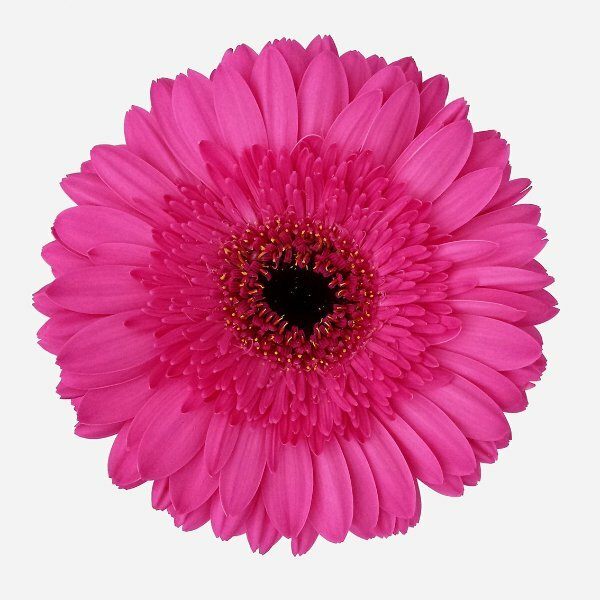 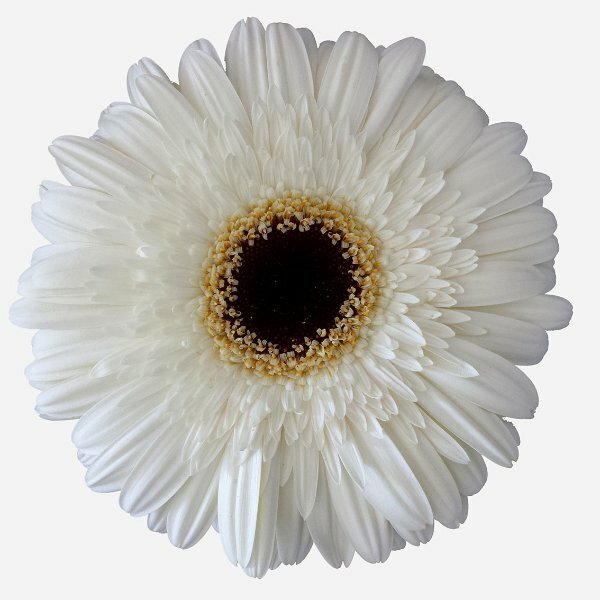 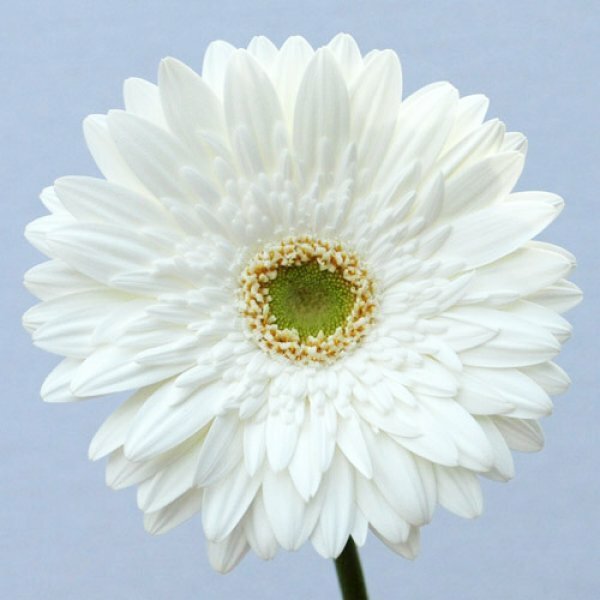 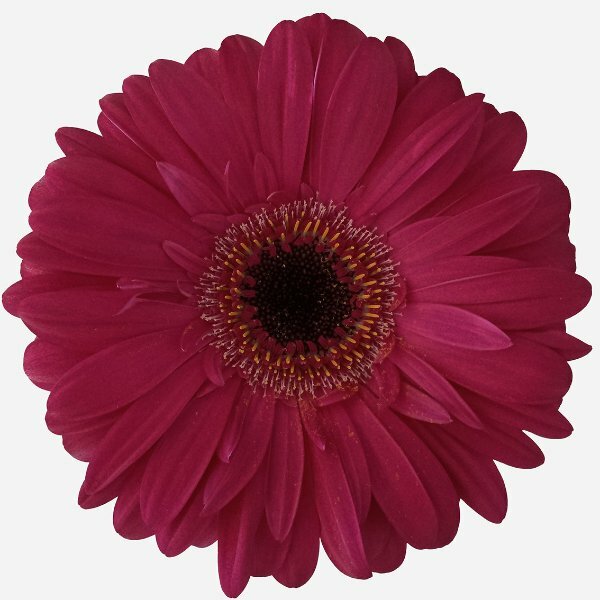 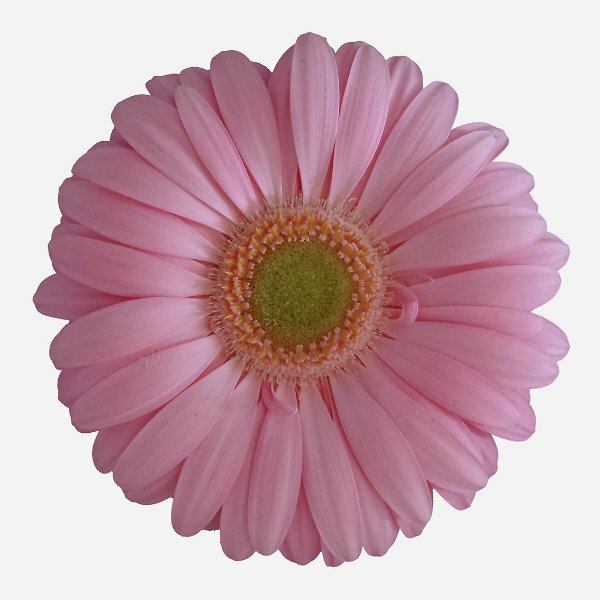 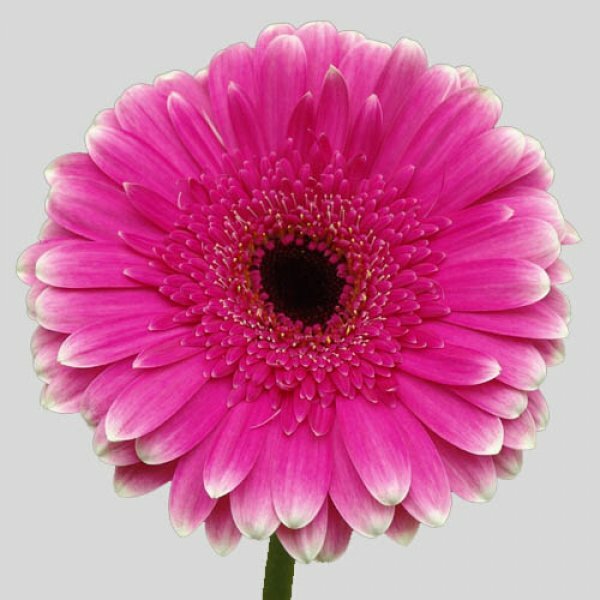 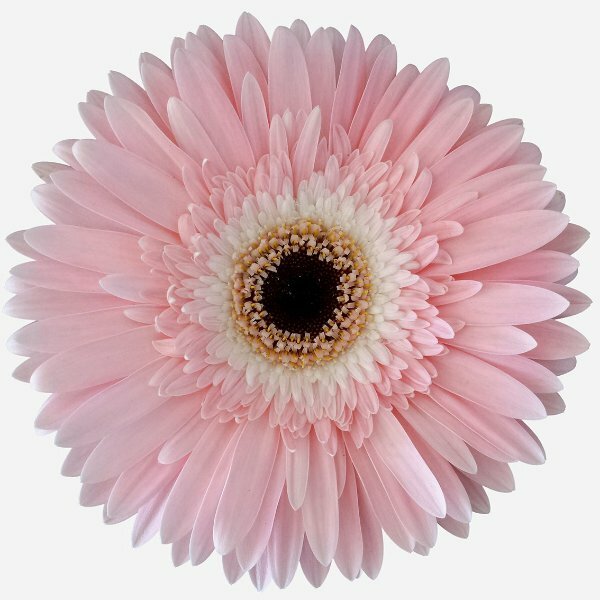 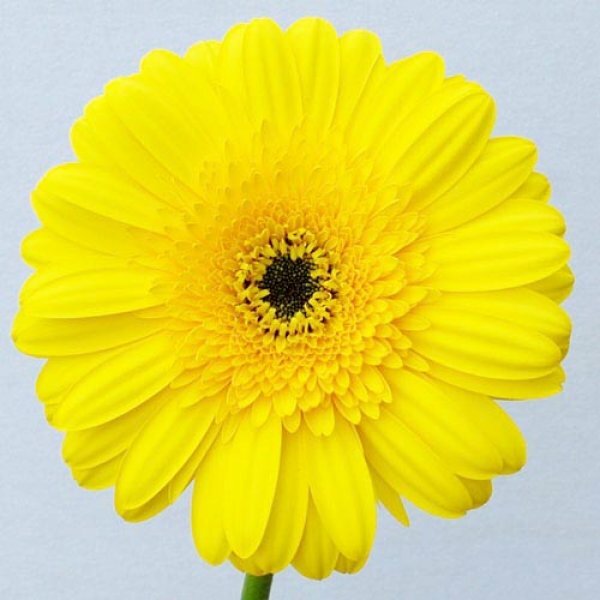 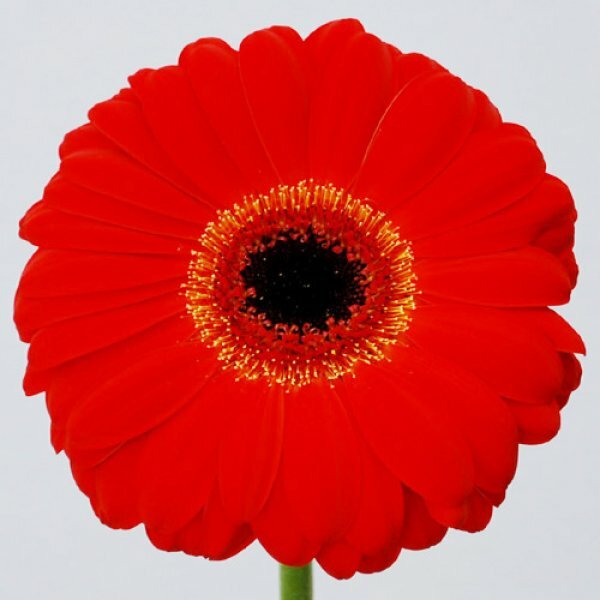 At Floraco, we make sure that we only provide flower shops in Perth with fresh cut or potted, wholesale gerbera daisies. 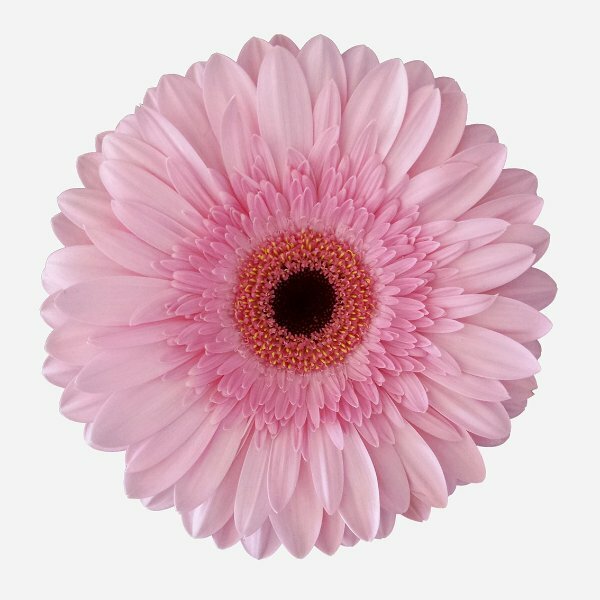 If you have trade enquiries, please fill out the Contact Us form.